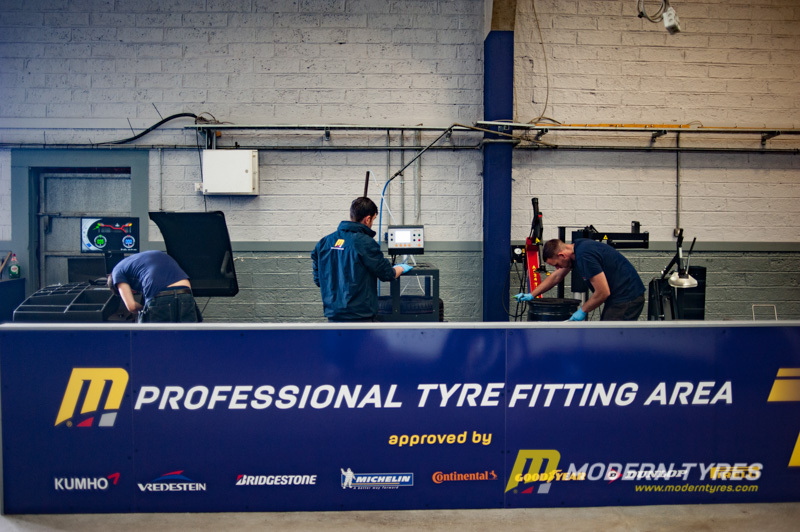 In the month of July, Modern Tyres opened two new depots, one in Sligo, Co. Sligo and one in Nenagh, Co. Tipperary taking the total number of depots to 42. 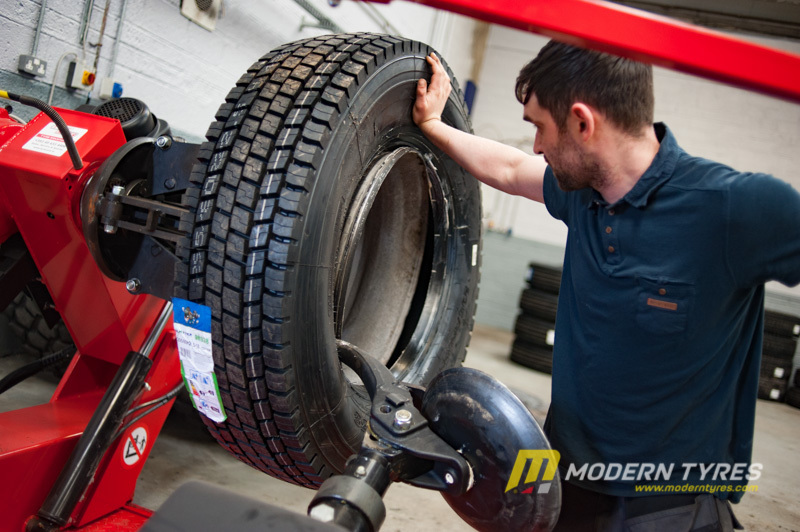 Modern Tyres, family run since 1965, truly are Ireland’s Local Tyre Company. 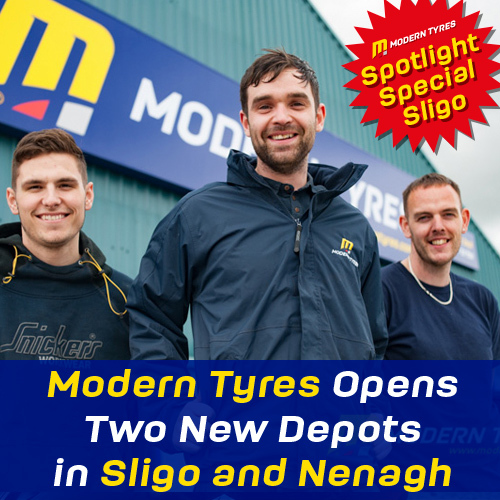 With the opening of two new depots. Sligo and Nenagh, Modern Tyres has become more accessible not only to local businesses, but to residents as well. 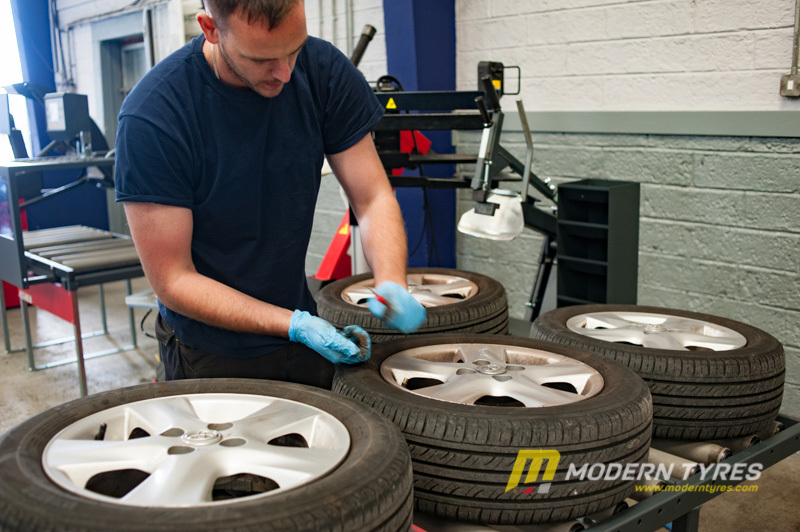 With the Sligo depot en-route in the Wild Atlantic Way, tourists, local and international alike, can feel safe in the knowledge that there will always be a Modern Tyres at hand to call into for tyre repairs, changes, wheel alignments or even just good advice. 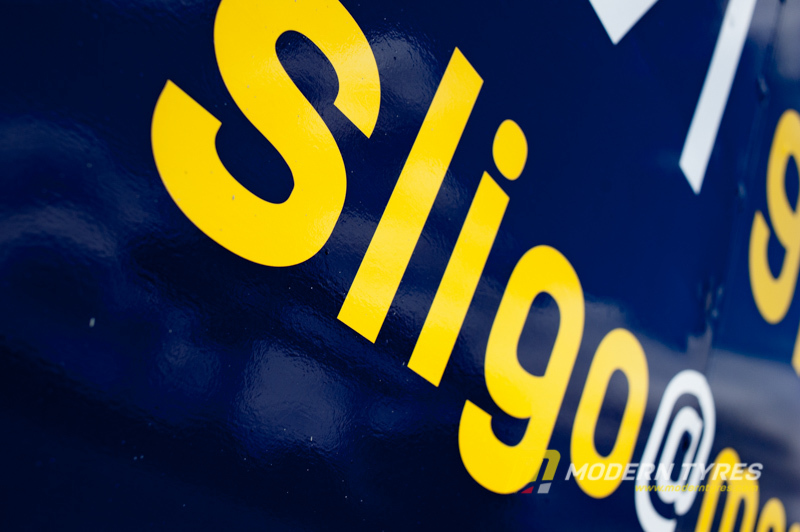 Coupled with the Modern Tyres 24 Hour Emergency Breakdown Service, the Sligo depot serves far and wide. 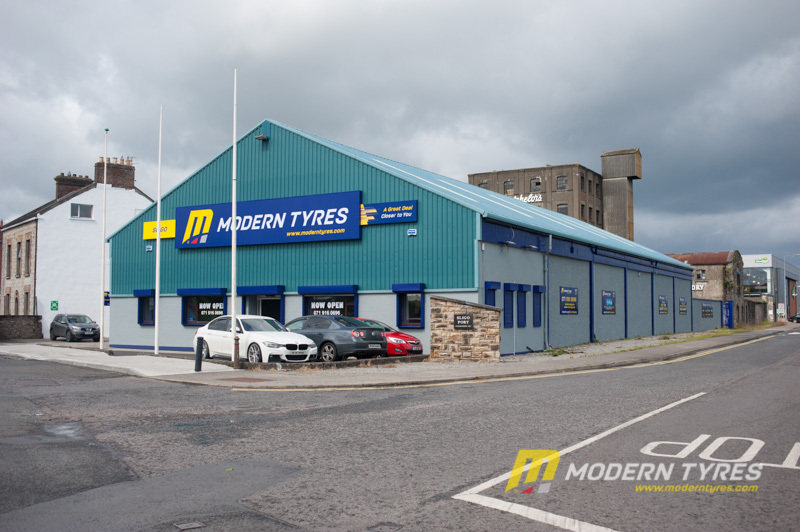 Situated in the historic Sligo Quays, on the corner of Ballast Quay and Deepwater Quay, Modern Tyres Sligo caters for locals, tourists and local businesses from small to industrial, taking advantage of the large size of the site which has several access points making it easy for any vehicle type to fully access the amenities. 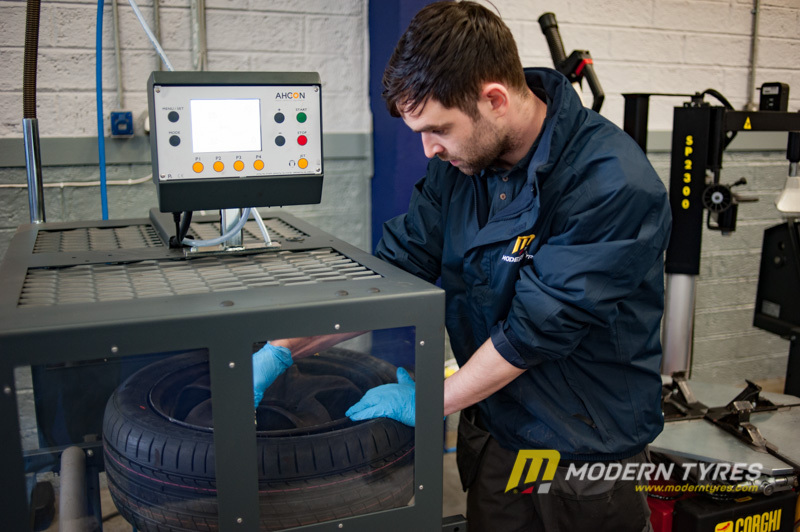 Modern Tyres Sligo, Depot Manager, Paul Hannon, took time out to show us around the new depot which boasts of having the newest technology available to tyre fitting in Ireland. 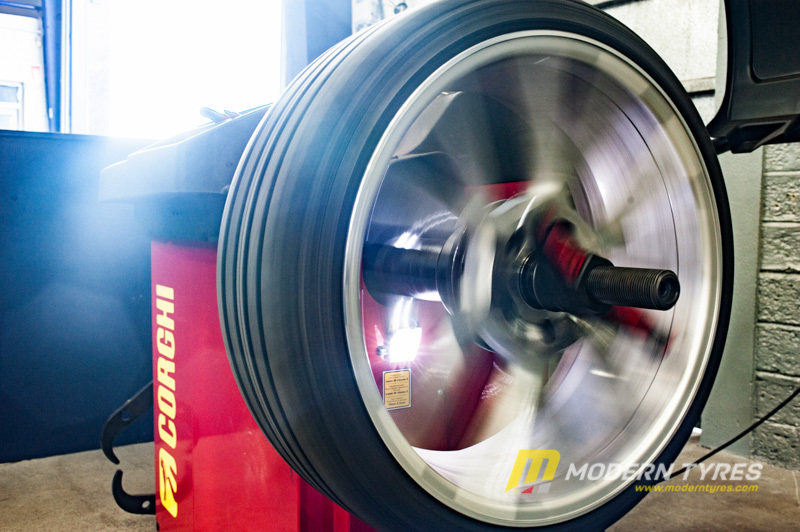 The Professional Tyre Fitting Area at Modern Tyres Sligo is fully kitted out with the latest streamlining technology from CORGHI and ACHON to help expedite tyre fitting at a rate of almost 50% faster tyre fitting times. 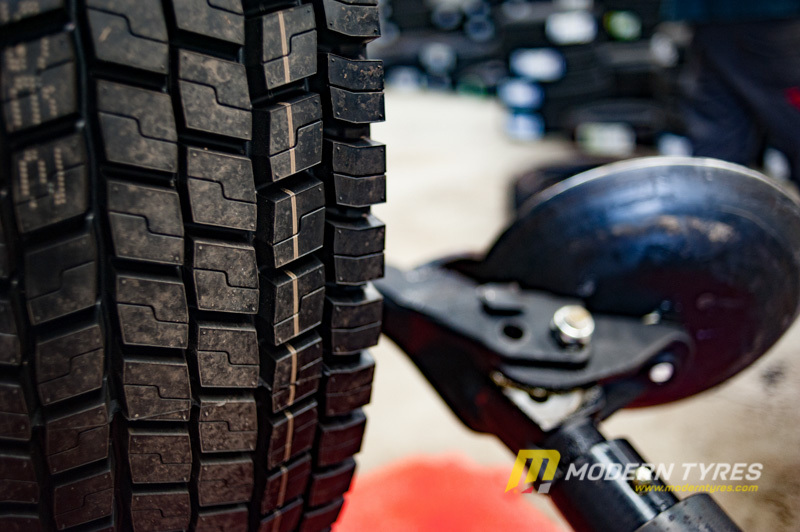 The area comprises of a 4 stage streamlined system which accepts the tyres through each stage. 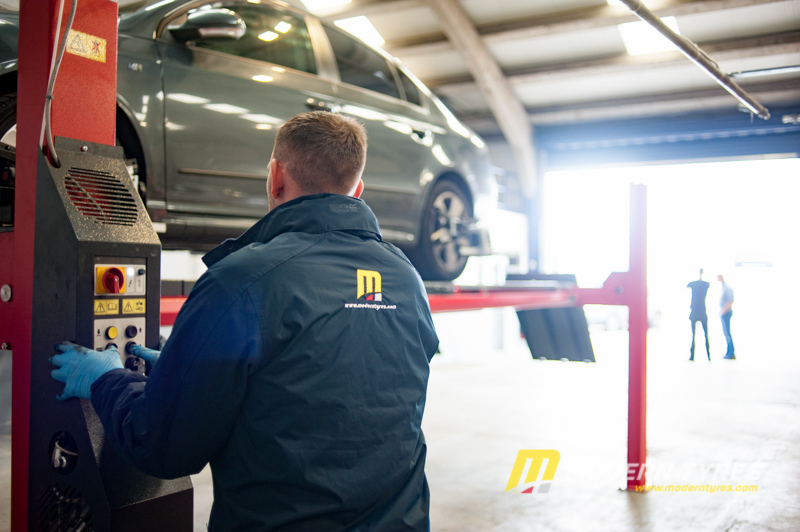 From lifting to fully fitted, the process utilises the latest technology to ensure all newly fitted tyres coming off the line are precisely calibrated for each individual vehicle they come from. 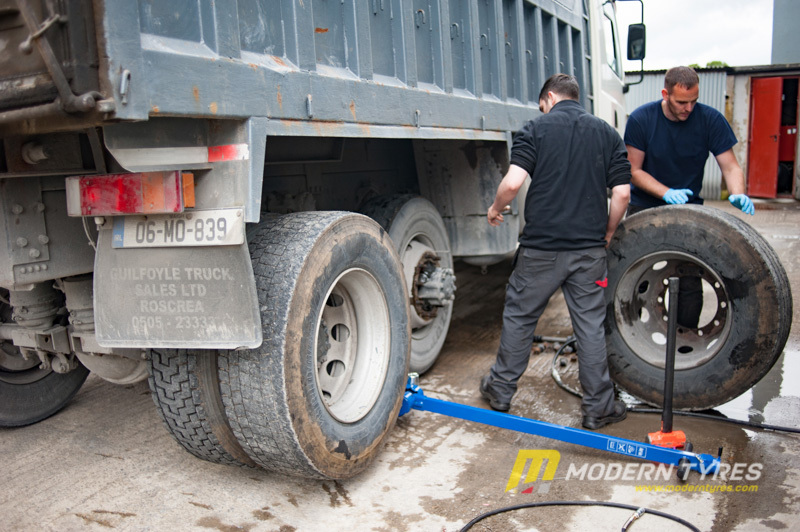 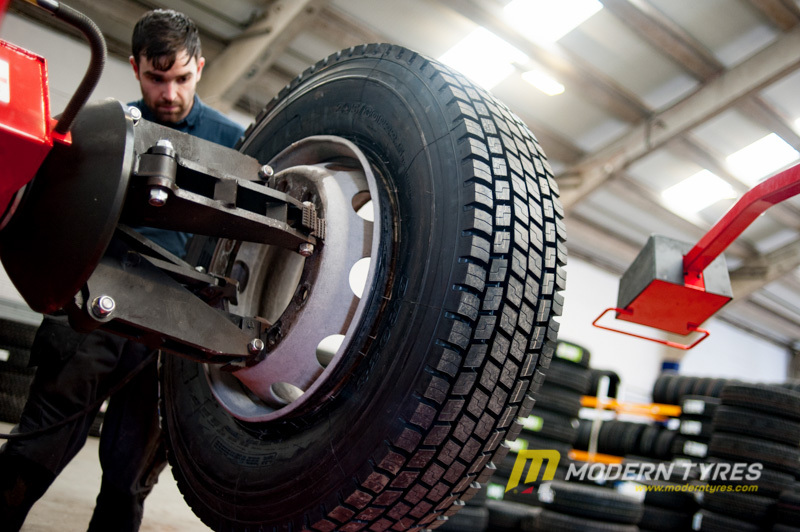 The Modern Tyres Sligo Professional Truck Tyre Fitting Bay uses state of the art machinery by TYRE CARE LTD. 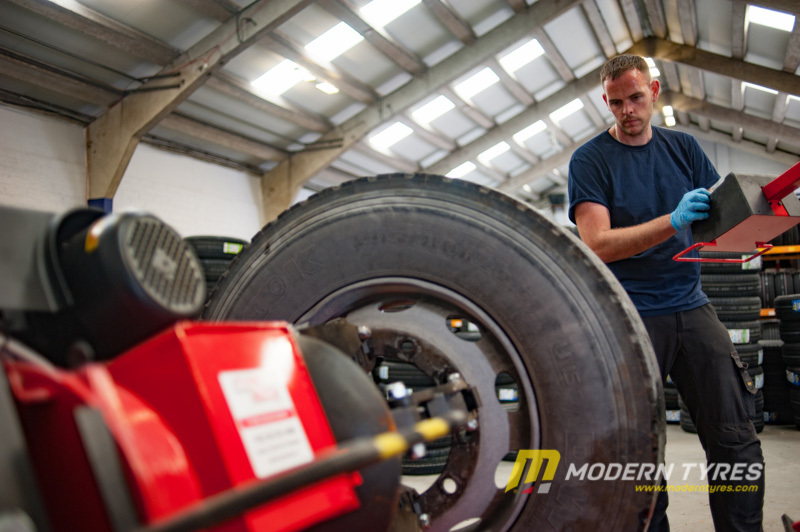 This high quality built machinery enables Modern Tyres Sligo to handle all types of heavy machinery including Trucks, Heavy Industrial and Agricultural Farm Machinery. 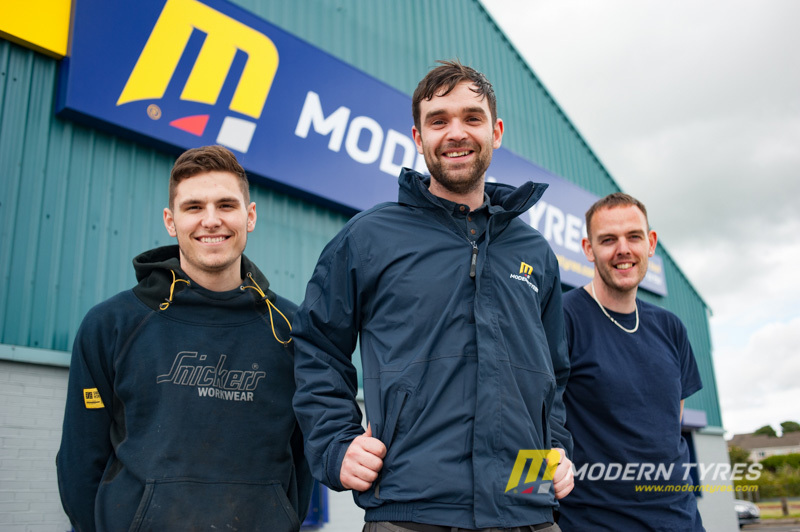 Depot Manager Paul Hannon with professional tyre fitters Michael and Enda are a formidable team make good their use of in-depth knowledge, experience and innovative use of modern technology to make the tyre fitting experience efficient, safe and economical. 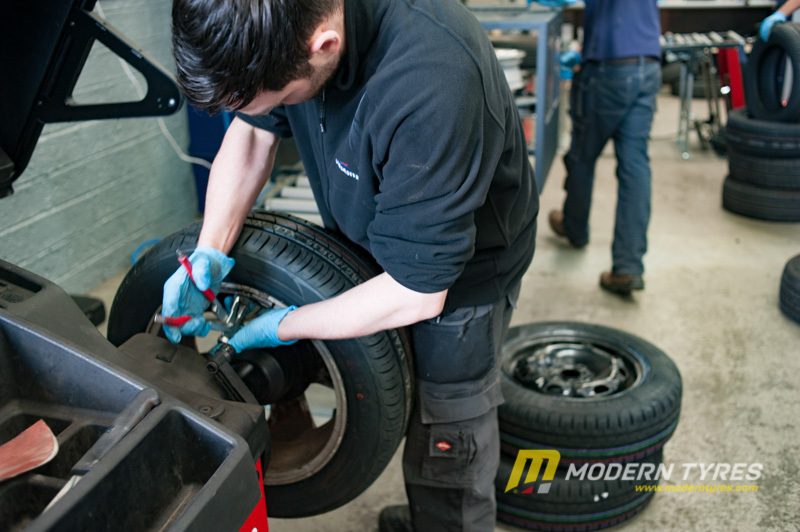 With added expertise in wheel alignments and brakes, this all-round team is second to none. 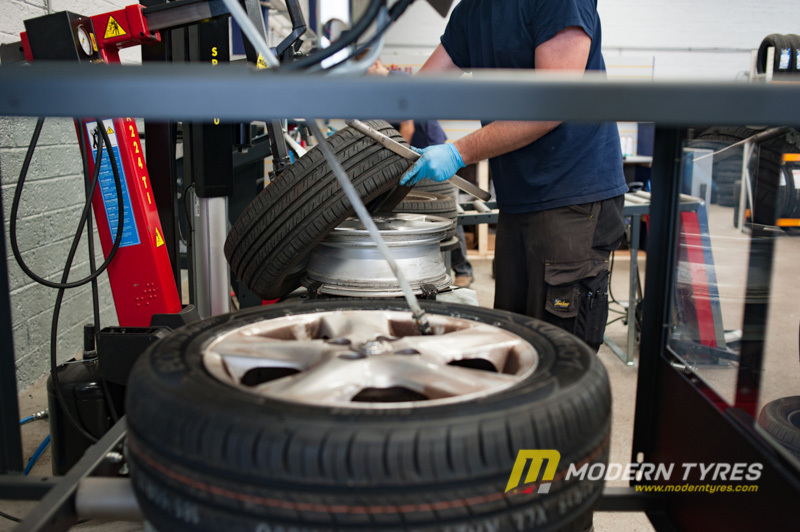 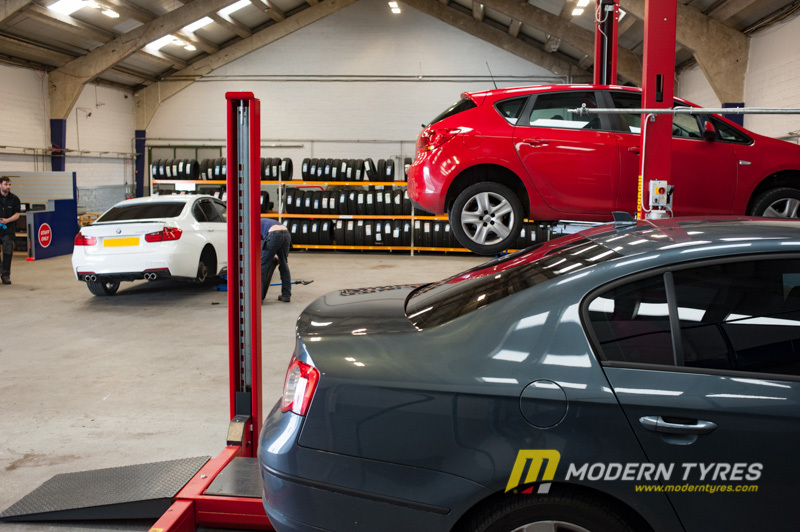 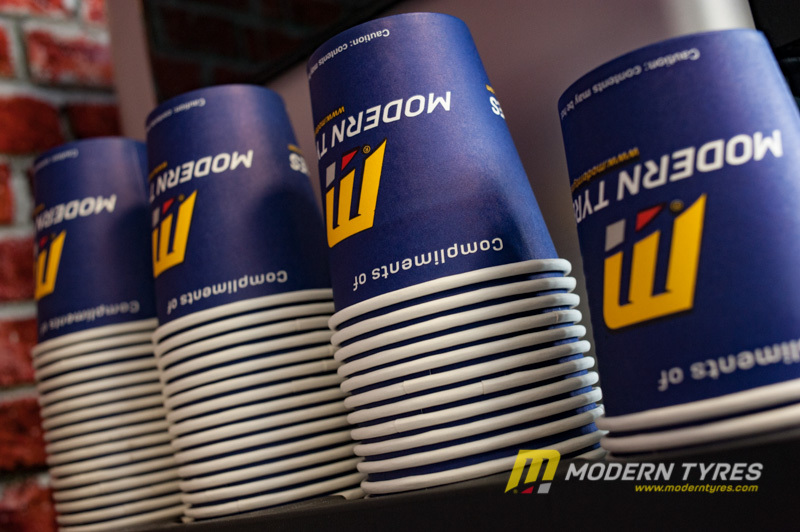 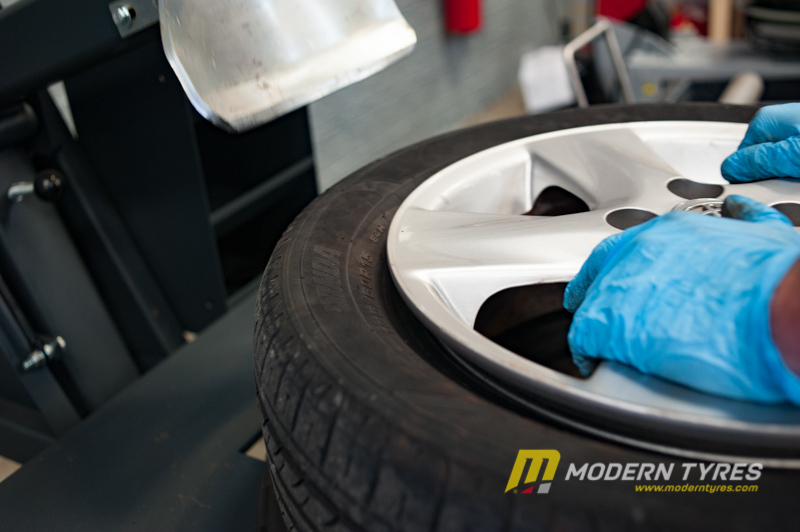 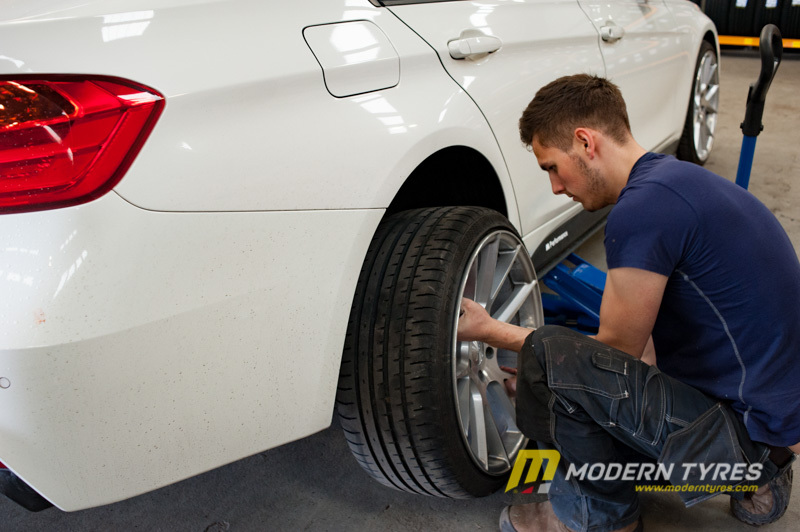 Call in to Modern Tyres Sligo for a Free Tyre Safety Check, a Free Wheel Alignment Check or even a Free coffee, some good tyre advice.